Nobody else who doesn’t know the importance of Photoshop now. While coming out the terms of photo editing task in front of ours we thing first about the Photo editing software likely Adobe Photoshop, Adobe Illustrator and InDesign, CorelDraw and something like this. 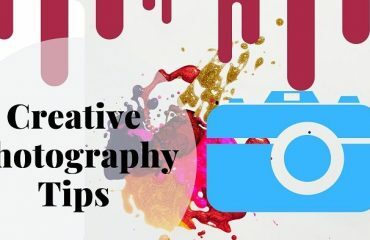 Photoshop generated applications assured a list of services those are able to resize, vectorize and another more manipulation work-flows into the image editing term. With those services like clipping path, multiple clipping path, image masking, photo retouching, raster to vector conversion and so many services we can optimize our existing photos in creatively. It maintained that mandatory tools up above in this article’s title. I want to tell you about Clipping Path closed to vector path. 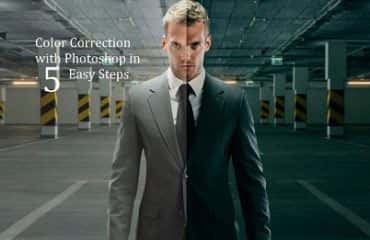 This is a vast type of tools in Photoshop used to optimize your rest of the pictures with skilled designer. Clipping Path or deep etch call as vector art that is used to create a vector path or line around the specific elements that you want to select. Mainly Clipping Path is used to isolate or separate unwanted object from the images. It helps to draw an artwork by the designer automatically or hand drawn tools. You can create Clipping Paths for your image and a frame for the graphic. Both can be saved without loosing image data. You can find your image and graphic in separate layers. As a result you can apply into the image manipulation terms. There are many ways to create a vector line around the soft edge of your elements of the artwork. With the “Color Range” one type of tools of Adobe Photoshop you can create a vector line in the way of the auto. Just some few steps taken to draw such kind of vector art. Magic Wand tools, It is employing with its name value. Really work as like a magician whether you touch the Magic Wand tools into one part of the image lets see the magic. That portion is selected by vector path. 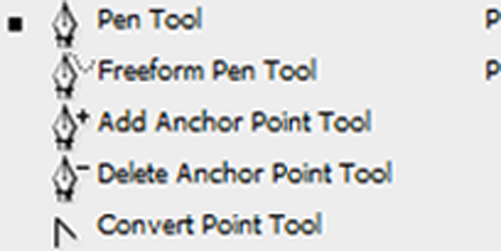 Now the term of describing the important and useful tools viewing the name of Pen tools. Using this type of tools you can make an exact graphical carves around the wanted object into the image frame. Its need sharp eyes and soft hand to draw vector lines in consuming time. 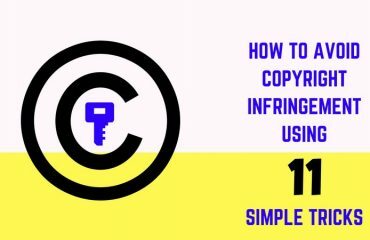 Most of individuals or companies like Printing Companies, Press Firms, Desktop Publishing Houses, Printing Consultancy Firms, Corporate Identity Designers, E-Catalog Designers & Publishers, In-house Corporate Graphic Department, E-Retailers with Image-based E-Commerce sites, Freelance Designers and DTP People, Advertising/Communication Agencies, Design Studios and more than someone use clipping Path for removing unmatched background and separating the subsidiary objects and use onto the new and creative ones. Highlight your image related business you must use Clipping Path service to optimize your precious image.